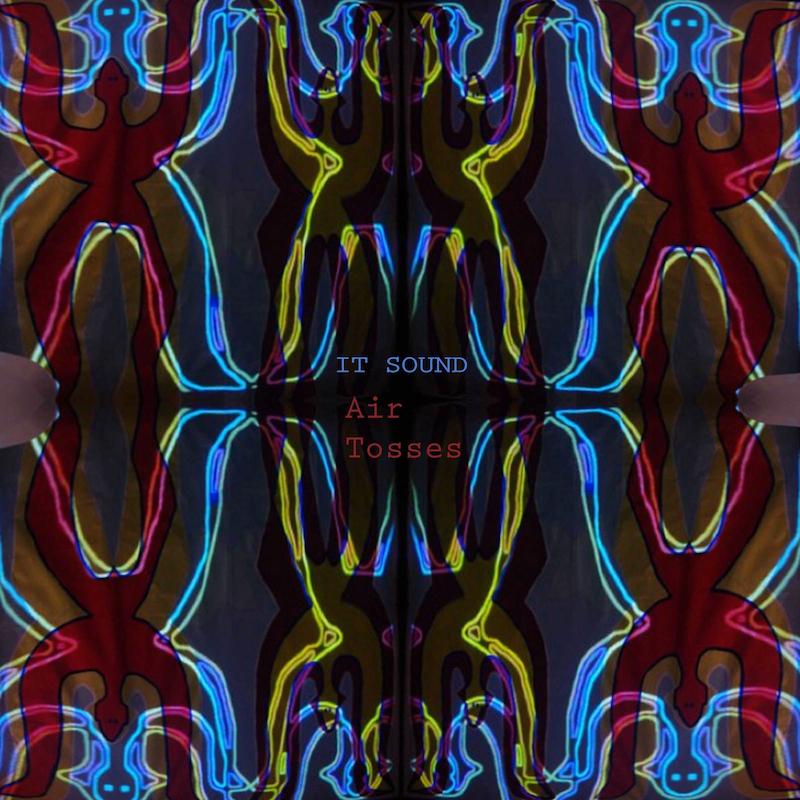 Air Tosses is the brand new EP by It Sound. It Sound makes music without any discipline, practice, or repetition. Just flurry, fingers, and fervor. Music muffled by fidelity, but amped with desire. For this EP, It Sound takes a binary approach. Take your favorite country. Eat a puzzle piece. 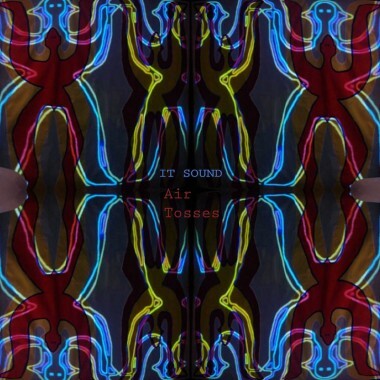 Air Tosses is your way to connect those things which have not been connected. Enjoy. Listen. Connect. Make it happen. It’s free. Jesse Damm was born and raised in Seattle, Washington, learned to hold a guitar in Varna, Bulgaria, and lives in Brooklyn, New York. 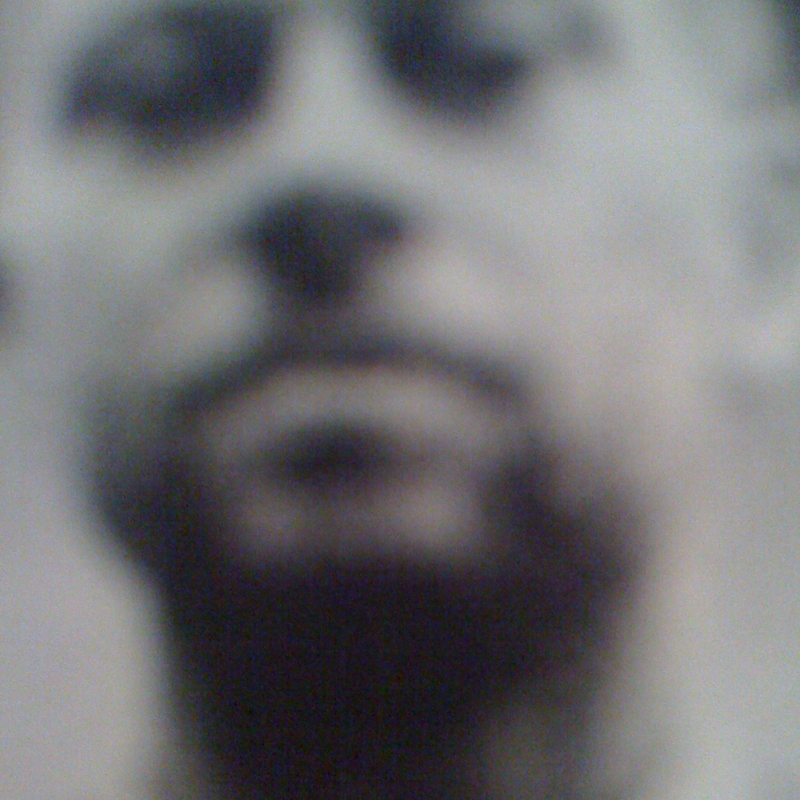 Recorded in Brooklyn, NY during 2010/2011.